Aimee Foster is 34 years old and the co-owner Mum Amie Ltd in the UK. 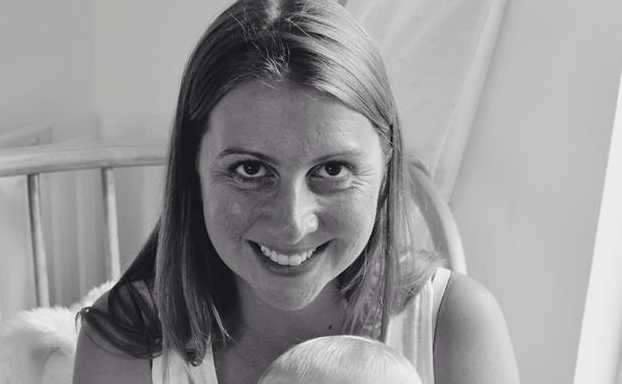 Mother to Susie, 6 and Freddy, 1, here’s her family work balance story. Before children I worked full time as a civil servant and studied law. Very different! I gave up my job when I had my daughter and spent 3 years as a stay at home mum. 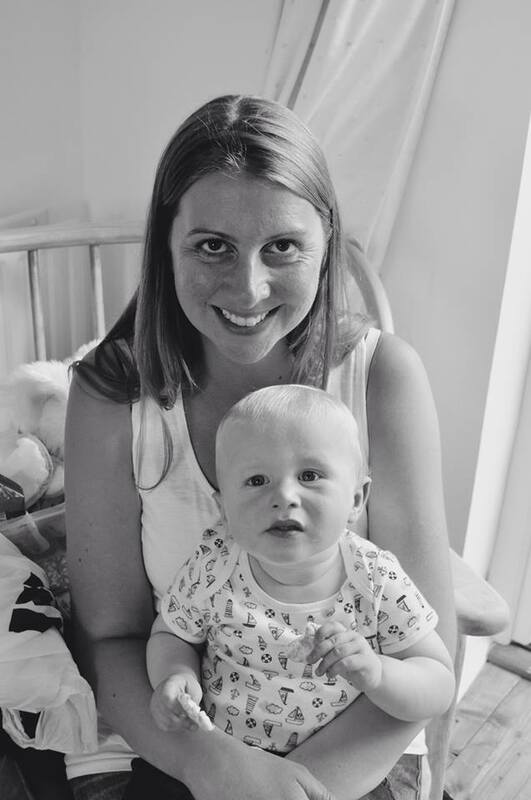 For the past three years I have run my own business, first as a franchisee of Baby & Children’s Market and now managing my meet-a-mum website, Mum Amie. I have no childcare and so fit the business around looking after the children. (Approximately )how many hours a week do you work? Are there any particular laws/initiatives in your country/location that support working parents? In the UK, when your child reaches 3 years of age, you are entitled to 15 hours of free childcare. Working parents may also qualify for tax credits, depending on their income. What are the main challenges in your country/location in terms of achieving balance? Whatever you are doing, be present. When I’m with my kids, I put my phone or computer to one side and forget about work. And when I’m working, I make sure my kids are not around! How long have you been in business? Mum Amie has been live for just over a year. Before that, I was a self-employed Events Manager for Baby & Children’s Markets. Short explanation of how and why you came to start your own business: When I became a mum for the first time, I was the first of my friends to have a baby. Suddenly having lots of time on my hands while my friends were at work, I felt incredibly lonely. I setup Mum Amie to help other mums who may feel lonely or isolated and want to meet other mums in their area. Mum Amie matches mums for compatibility – similar to a dating website but for mum friendships! Any professional qualifications/training you’d like to mention? I studied law at university and completed my degree, masters and professional qualifications. Do you find these qualifications/training still relevant now you’ve become a parent? Not at the moment because I’m not working in that field. When my kids are older, I may look at using my qualifications and training to become a solicitor. What was one of the most unexpected things about becoming a parent? For me it was the complete change of lifestyle and the loneliness I suffered. What is one of the greatest wishes for your children? And yourself? To always be happy, healthy and safe. One of the moments you are most proud of in the last few months? We were nominated for a Mumpreneur UK award last year. Even though we didn’t win, it was pretty exciting. One of the biggest challenges in the last few months? We are relaunching our website in the next few weeks and this has created a lot of extra work, which I sometimes struggle to fit in. There are many websites and blogs for mums in business that I love. Mumpreneur UK, Networking Mummies, Mum Plus Business and Motivating Mum are a few. What kind of work does your partner do? Do your children go to school/daycare/alternative child-minding? How often? My 6 year old goes to school and my 1 year old is home with me. A desk in my conservatory, which is not overly useful because it’s too cold in winter and too bright in the summer. So I normally end up on the sofa with my laptop! My daughter goes to school and I take my son to toddler groups and other activities such as the park or beach. He naps for about 2 hours per day (if I’m lucky!) and I work. As soon as the kids go to bed, I work. What was one of the most unexpected things about starting a business? It cost a lot more than we expected. Where do you see yourself and your business in 1 year? 5 years? In 5 years we hope to reach 500,000 members. What advice can you give others just starting out in business? It’s hard work and it often takes a while before you see the fruits of your labour. But if you believe in what you’re doing and love your work – keep at it. The only definite way to fail is to give up. Is your partner/family/friends supportive of your business? I co-own the business with my oldest and best friend, Gemma. I can honestly say that it would never have happened without her. My husband is very supportive and understanding of the hours I spend on my laptop! What is your favourite thing about being in business? The skills I have developed and the fact that I learn something new every day. But my absolute favourite thing about Mum Amie is knowing that we have helped mums find friends – especially when they have been feeling isolated or lonely. When we receive messages of thanks from mums who have made friendships through our site it makes all of the hard work worthwhile. Any special offers or giveaways for readers? If so, please provide location of eligibility/deadline. Membership of our website is free for all UK mums. You can sign up at http://mumamie.com, set up your profile and start meeting other like-minded mums in your area. We are relaunching soon and new our website has many more exciting features.